I’ll tell you a little story about Bob Simon, the veteran CBS News correspondent who was killed last night in a car crash after having survived innumerable wars over five decades. Bob Simon refused to abide by these rules, which successfully sanitized most of the coverage. He thought the public had the right to know what was really going on. And so, accompanied by a producer, a cameraman, and a soundman, he took off on his own, breaching a border between Saudi Arabia and Iraqi-occupied Kuwait. But Saddam Hussein’s soldiers arrested and shipped them to an infamous Baghdad jail. He won 25 Emmys, including a Lifetime Achievement Award, and he had corporate courage as well. 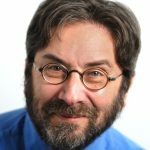 In 1988, at a time when CBS Sports had a lucrative deal with the Olympic Committee to cover the winter games in Nagano, Japan, Simon did a CBS News report about how chicanery and bribes had inspired the awarding of the winter games to Nagano, Japan. A reporter’s reporter…That’s the key descriptive. Because for every Brian Williams, for every fabulist like Stephen Glass and Jayson Blair, there are unsung scads of journalists who play the game right. 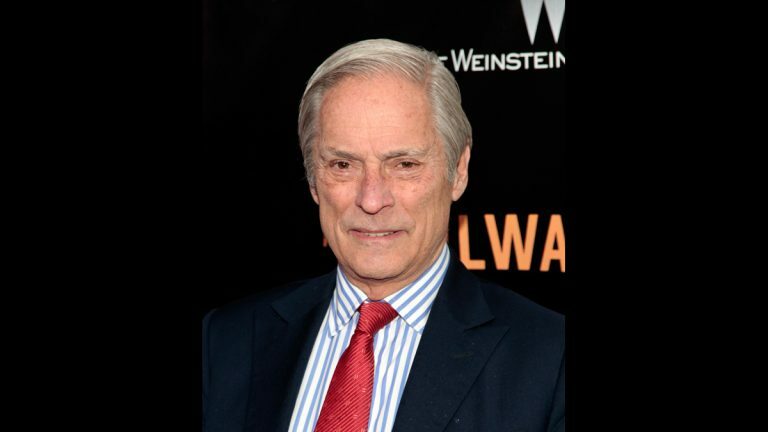 Let Bob Simon’s extraordinary life and career serve as a reminder.